​Marty’s success in marketing small business started when he was just 18. That’s when he started his own painting business that supported him through college. Marty received his B.S. from The Ohio State University in 1986 and M.S. from University of Missouri in 1989. Out of college he worked for a fortune 500 company for 3 years, but quickly realized his passion was to help small businesses to grow. He started his first Valpak franchise in Florida in 1992 and purchased Valpak of Northern Colorado and Southern Wyoming in 2002. In her spare time Anna enjoys painting and writing. She’s fortunate to have a large family and many friends to spend time with. Vicki has been married for over 40 years to “the most incredible man” and has 3 adult boys, all of whom are married to lovely women! 7 grandchildren and Yellow Lab keep her busy but in her spare time, she enjoys spending time with family and friends, cooking and collecting recipes. 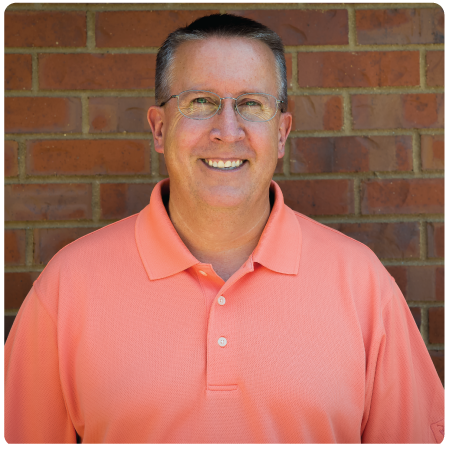 Barry has been with Valpak since 2004 and truly enjoys working for our company. He appreciates the opportunity of working for Valpak and enjoys helping his customers achieve their marketing goals. 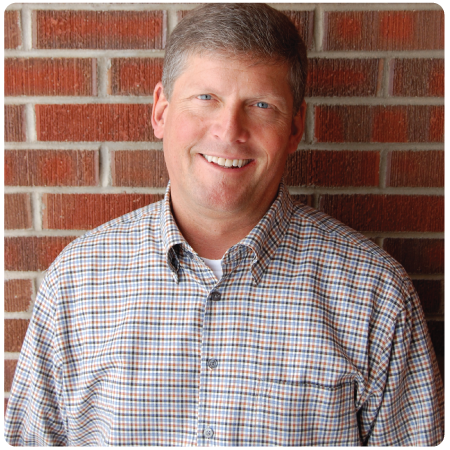 He’s been in advertising sales for the past 20 years and worked as the marketing coordinator for the Fort Collins Chamber of Commerce after graduating from Colorado State University in 1994. When he’s not working, Barry enjoys spending time with his wife and two kids. Some of his hobbies include attending Colorado State sporting events, golfing and taking trips with his family. Jordan is a Windsor, CO native and graduated from CU Denver with her degree in Communication in 2014. Before joining Valpak, she worked in real estate acquisitions in Tucson, AZ, where she gained confidence and valuable organization skills, which she says has helped her in her current role as a Marketing Advisor. Jordan enjoys meeting new people and her outgoing personality makes her a great addition to the Valpak team! 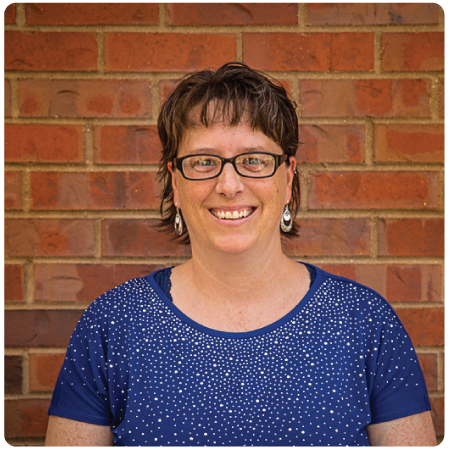 Shannon has been at Valpak of N. Colorado & S. Wyoming since 1998 and loves her job as Operations Manager. Her favorite thing about working at Valpak is the variety of tasks she does every day. Even during deadline, her days are unpredictable! She also says that our small office is her “second family” and their support makes her job the best in northern Colorado. She grew up in Minnesota, where she graduated from St. Cloud State University in 1997 with a Bachelor of Arts in English (Concentration in Writing). She laughs when she says what brought her to Fort Collins: ”I came to Colorado for the summer…. (pause)…in 1996.” She loved it here and decided to stay. In her spare time, she likes to bicycle, ski, camp and spend time with her husband and two kids. Life is never dull in her household, as they also have two labs, two frogs, chickens and a lizard! You can find Shannon at the office every day, where she attends to all the aspects of our Blue envelope mailings, answers A/R questions, handles all the payables, and has a wealth of information regarding the complex Corporate Valpak software that runs our business. Katrina Petrone was born and raised in Sheridan, WY. She attended the University of Wyoming where she graduated with a degree in Communication and a Minor in Marketing. While attending UW, Katrina visited Fort Collins to enjoy the “mall” and the nightlife. After her visit, she knew Fort Collins would become her new home. Katrina joined the Valpak team as the Marketing Coordinator in 2011. Katrina works with teammate, Katie Krull, to plan and coordinate all of Valpak of N. Colorado & S. Wyoming’s marketing efforts. 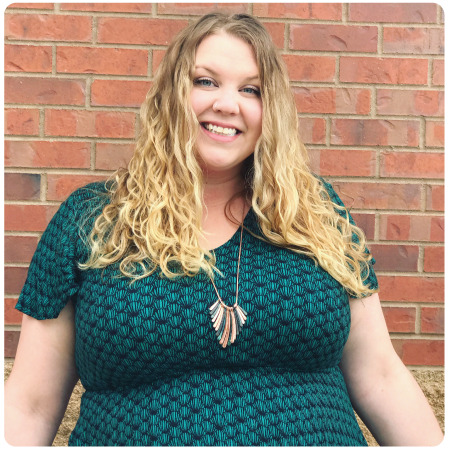 As a copy writer, graphic designer, event planner, recruiter, and more, Katrina enjoys all the different roles her position allows her to fill. 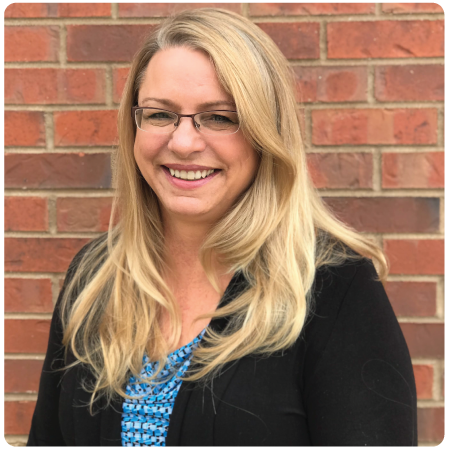 Katrina says, " I like working for Valpak because I like working with such a strong team of people and I enjoy getting to know all of the great local businesses we're lucky enough to have (and help) in northern Colorado." Katie graduated college in New York with a bachelor’s in Public Communication and a minor in Graphic Design. Soon after, she found herself in Fort Collins, exploring the west. Katie has been working at Valpak as our Digital Marketing Coordinator ever since. 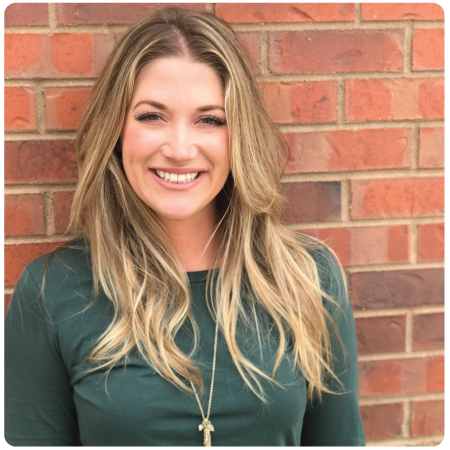 She is in charge of the digital marketing for Valpak and many of our clients, Valpak Selections Magazine coordination and graphic design, and various other duties! She enjoys working at Valpak because it allows her to work closely with many small businesses in the community. In her spare time, Katie is exploring is biking to Oldtown, exploring the dining options in Fort Collins, and spending time with her boyfriend and puppy! Meet Nicole, our Operations Assistant. When you visit the Valpak of N. Colorado & S. Wyoming office, Nicole’s smiling face will probably be the first thing you see! Born and raised in Estes Park, Colorado, Nicole loves to travel, snowboard, cook, and spend time with her husband, young daughter, and playful black lab!